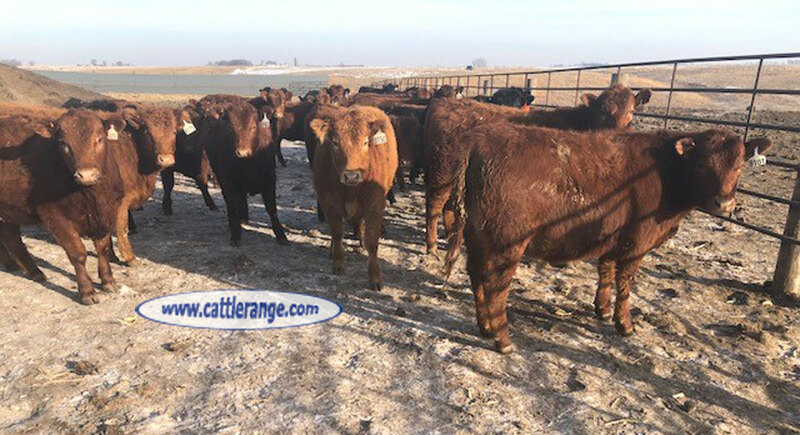 These ranches have bred Red Angus for over 20 years and are known for females with proven longevity and maternal traits. We have developed heifers for years with outstanding success. 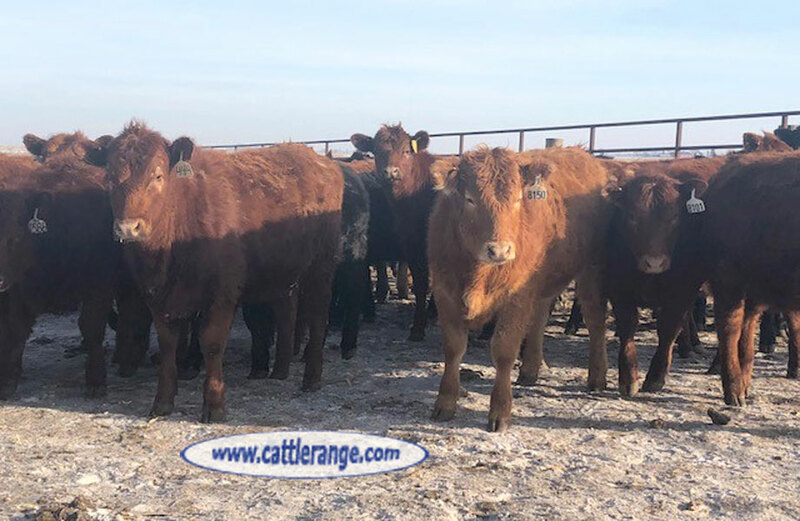 We weaned these heifers on our farm in SE SD and they have been started on our Stillwater Cattle Company heifer development protocol. 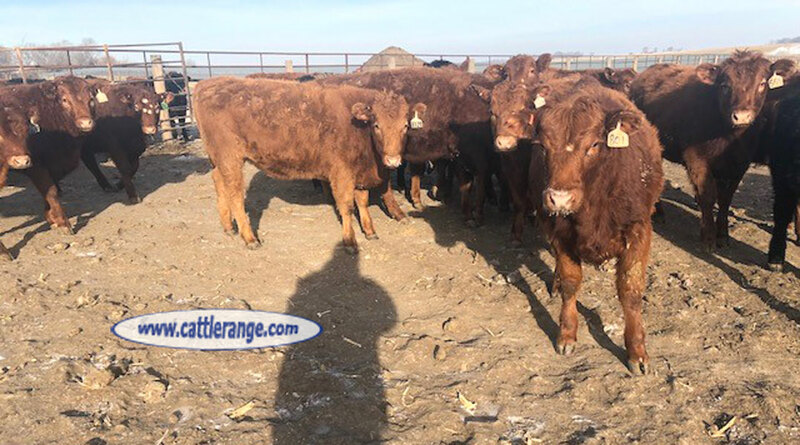 These heifers carry a moderate frame and excellent disposition.